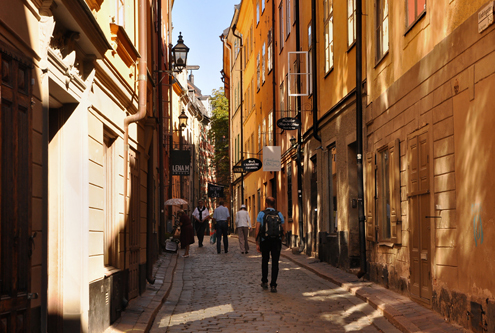 The narrow, cobblestone alleys and striking architecture make Stockholm’s Old Town (Gamla Stan) a favorite with tourists. 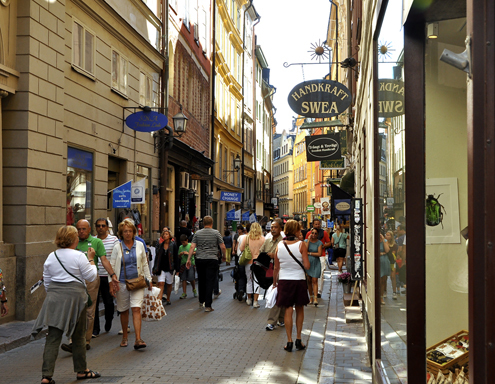 This medieval center dates back to the 13th century and offers plenty of cafés, restaurants, and retail shops, along with churches and museums. 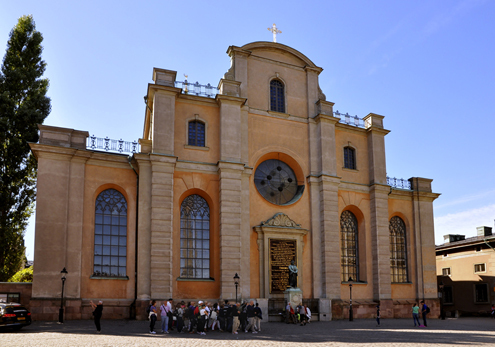 Founded in the 13th century, Stockholm Cathedral (Storkyrkan) is the oldest church in Old Town (Gamla Stan). It is home to several treasures, including the well-known statue of Saint George and the Dragon and The Candle Globe below. 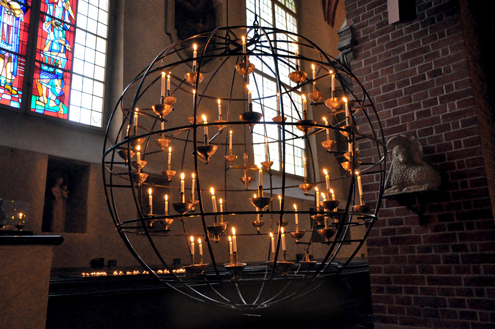 The Candle Globe, representing the world, is an assembly point for prayers within the Cathedral. 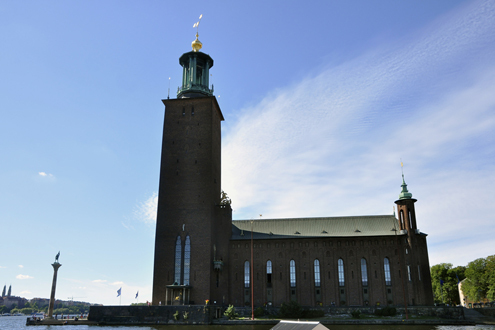 Stockholm City Hall (Stockholms Stadshus) is a unique city hall. 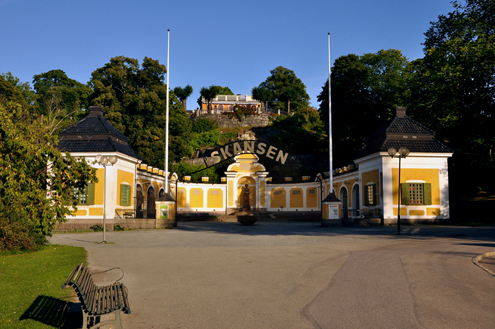 Not only does it contain the usual office space, but a major tourist attraction―restaurant Stadshuskällaren, the venue of the Nobel Prize banquet each year. 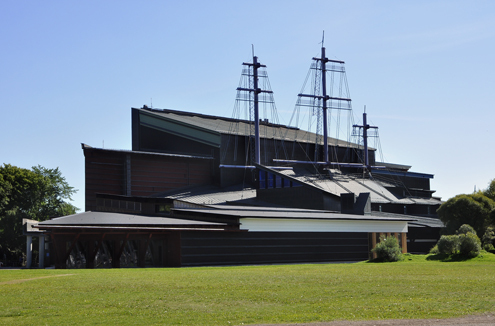 The Vasa Museum (Vasamuseet) contains one of the best preserved ships salvaged from a shipwreck. 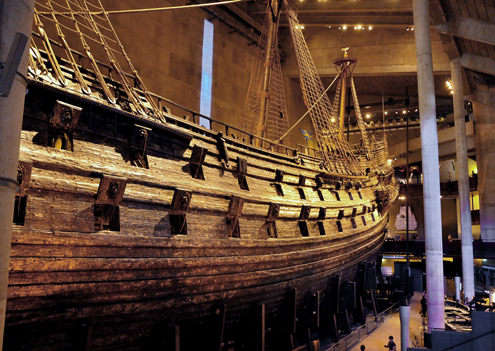 The 17th century Vasa warship sank on its first journey minutes after departure. 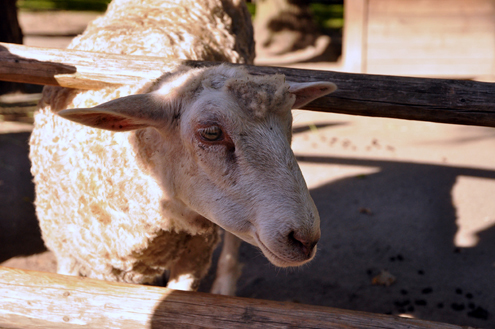 It was raised in 1961 and pieced together like a puzzle. 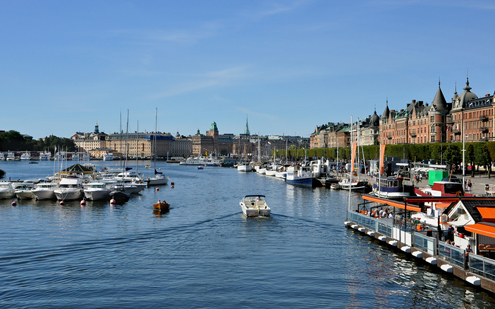 Cruising around Stockholm’s waterways in perfect weather was definitely a high-point of our visit. 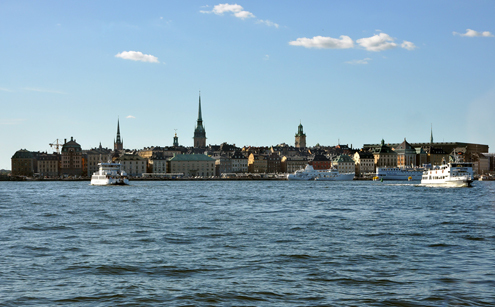 Our boat tour explored a number of the city’s bridges and the locks that connect Lake Mälaren with the Baltic Sea. 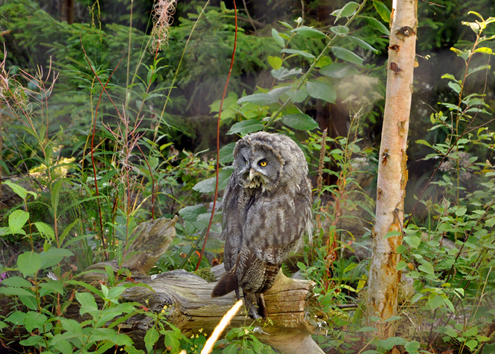 It was a great way to end our visit. Tack, Stockholm!